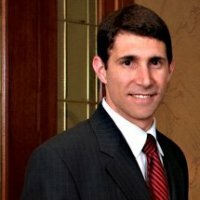 Jason Vance routinely provides legal advice in the areas of estate planning, probate, business law, tax law, and asset protection for individuals and businesses in Houston and the surrounding areas. Mr. Vance received a law degree (J.D.) and a Master of Laws degree (LL.M. – Taxation) from the University of Houston Law Center, and since that time he has provided quality legal services to individuals and businesses in a variety of industries. Mr. Vance is authorized to practice law in Texas.